They’re out of Assassin’s Creed games to remaster. This morning, Ubisoft announced its intentions to put out remasters of Assassin’s Creed III and Assassin’s Creed III: Liberation next spring. 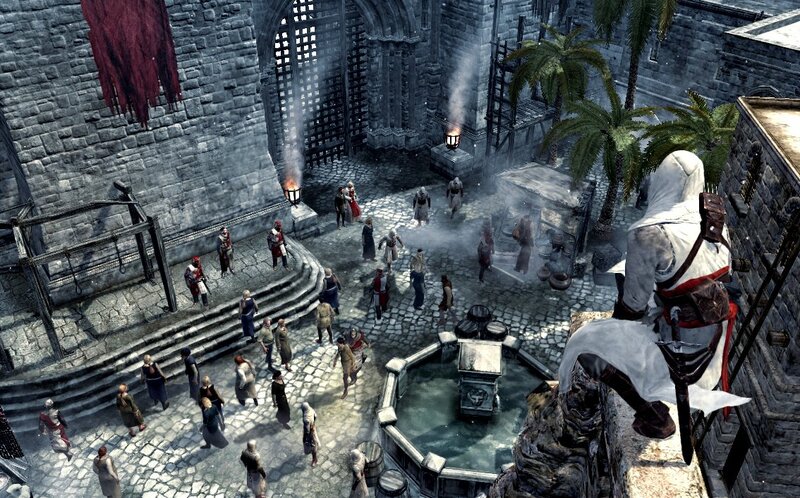 Liberation was already remastered as an HD release for PS3 and Xbox 360. This is a remaster of a remaster. That’s it. That’s all of them. 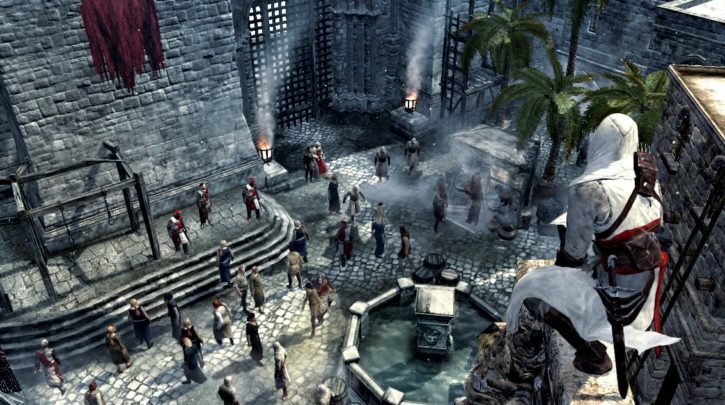 Assassin’s Creed II, Brotherhood, and Revelations were grouped together in 2016 as The Ezio Collection. This past March saw Assassin’s Creed Rogue remastered. As previously mentioned, III and Liberation are on their way. Black Flag launched near-simultaneously on both old- and new-generation consoles. The rest are already on current systems. 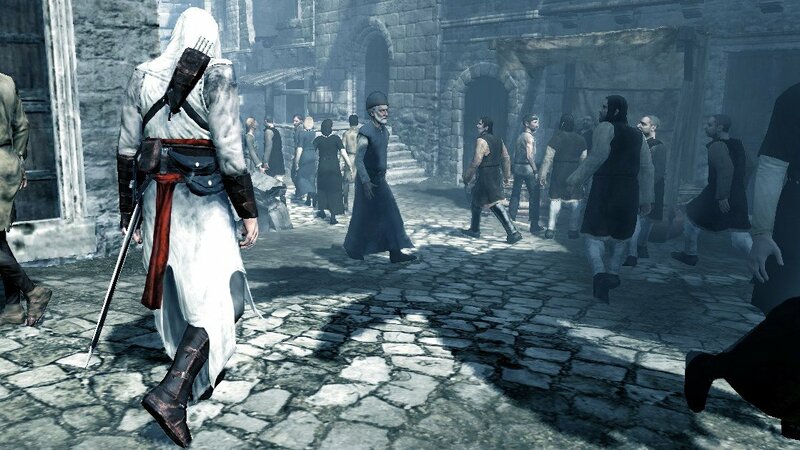 The only thing that’s missing is the one that started it all, the progenitor of this very successful video game franchise: The original Assassin’s Creed.